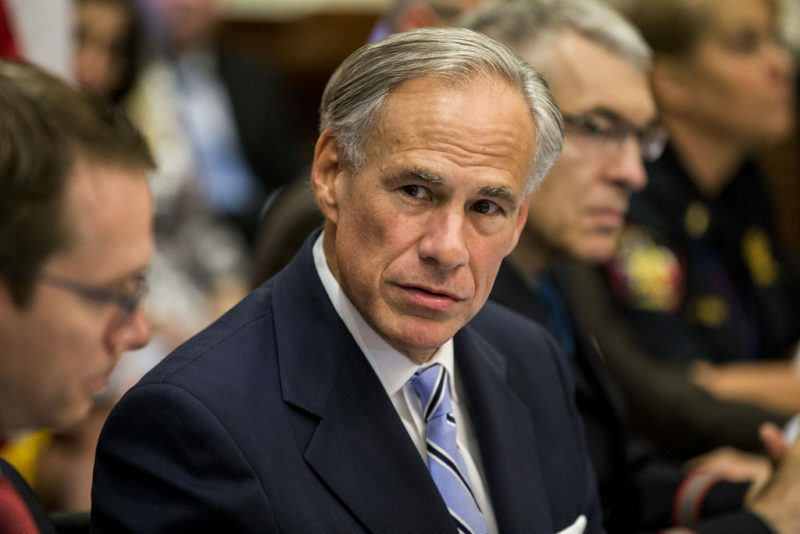 Governor Greg Abbott issued Friday a State Disaster Declaration for Texas counties impacted by severe weather and flooding as a tropical system approaches the state. The Governor had already ordered the Texas State Operations Center (SOC) to increase its readiness level to level II (escalated response conditions) in response to the storm. In addition to Harris County, surrounding counties located around the Houston region that are included in the disaster declaration are: Brazoria, Chambers, Fort Bend, Galveston, Liberty, Montgomery and Waller.